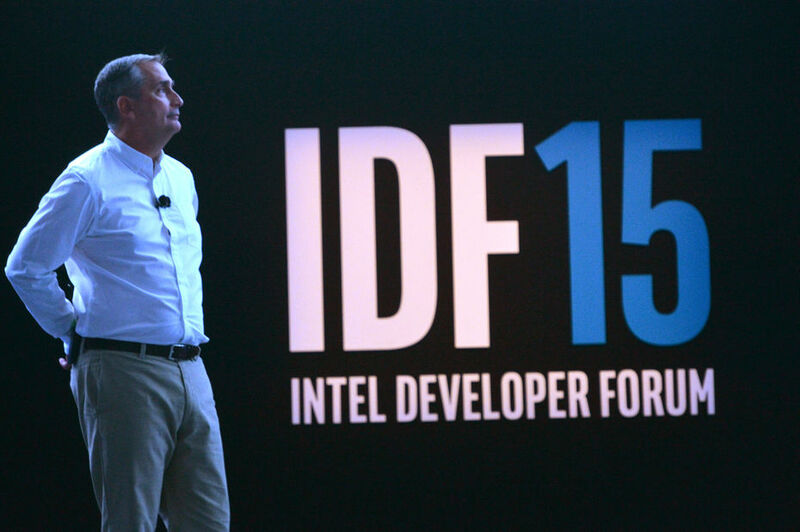 For its 2015 IDF conference for developers, Intel continued its substantive work on the Internet of Things. The founder highlighted its technology RealSense 3D cameras, including through a partnership with Google, and reiterated its ambitions for wearables. One ad more traditional: the new storage memories Optane, up to 7 times faster than the existing. 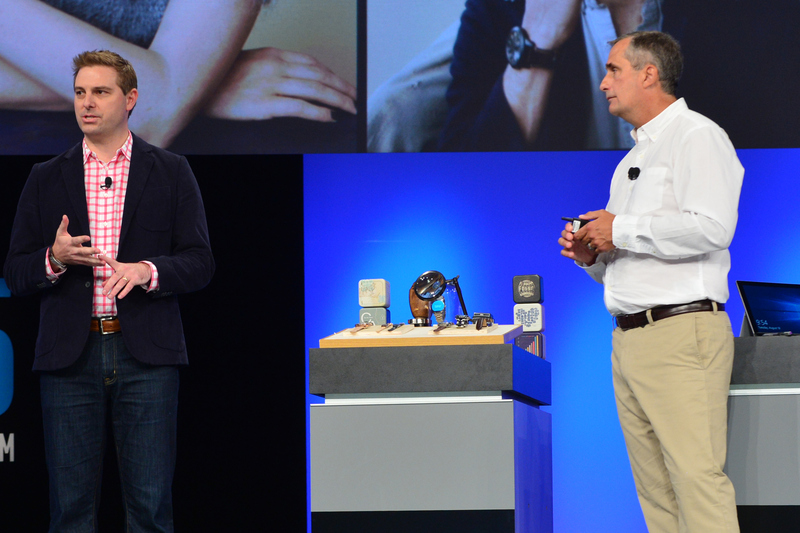 Intel first introduced a new feature, the "wake-on-voice" in his final généraiton integrated processors. An engineer has demonstrated leaving a Windows computer 10 of his waking just saying "Hey Cortana, wake up" and interacting with him by voice commands. But it is especially the RealSense technology based on the use of 3D cameras, which was honored. In addition to Windows and Android operating systems with which it was already compatible RealSense now also works with Mac OS X, Linux and ROS (free OS designed for robotics), and Unity 3D engine Unreal Engine 4, formats XSplit of OBS and video streaming, as well as other tools like Structure SDK, Scratch (programming language developed by MIT) or OSVR (the open source standard for virtual reality and Razer Sensics). Intel joins Google TANGO project. One of the most important collaborations of the event was undoubtedly the one announced with the Tango Google project, which is working on the creation of mobile devices equipped with cameras to capture 3D objects or 3D environments. 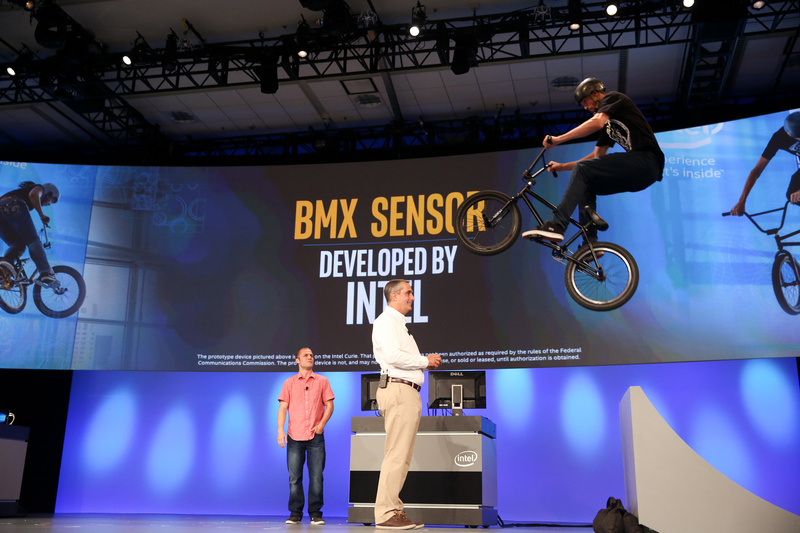 RealSense is perfect for exercise, and Intel announced the availability of year-end Android smartphone (6 inch screen) for developers based on its technology. The Fossil Group presented three products based on Intel technologies, the result of the partnership announced last September. The first is a connected strap, the second watch (Traditional) connected and the last real smartwatch running Android Wear. Little information has been revealed about the technical characteristics of these products, but the presentation left shows a black band at the bottom of the round screen of smartwatch, a technique similar to that limitation of 360 Motorola Moto. Their release is scheduled for the end of the year, ahead of celebrations. Curie module was also honored with the announcement of a new software platform for the management, including hardware, firmware and software to facilitate development. 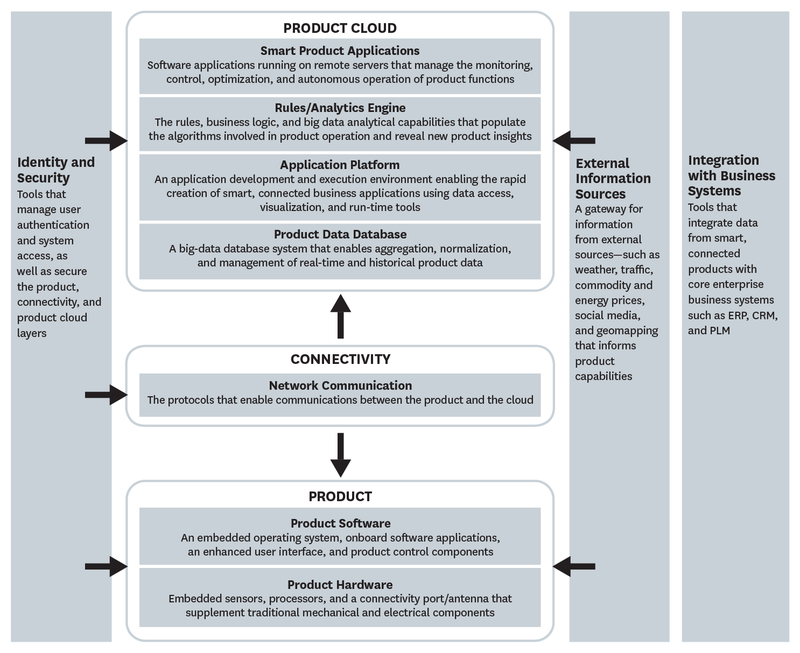 According to Intel, 252,000 developers already use its solutions for the Internet of Things. 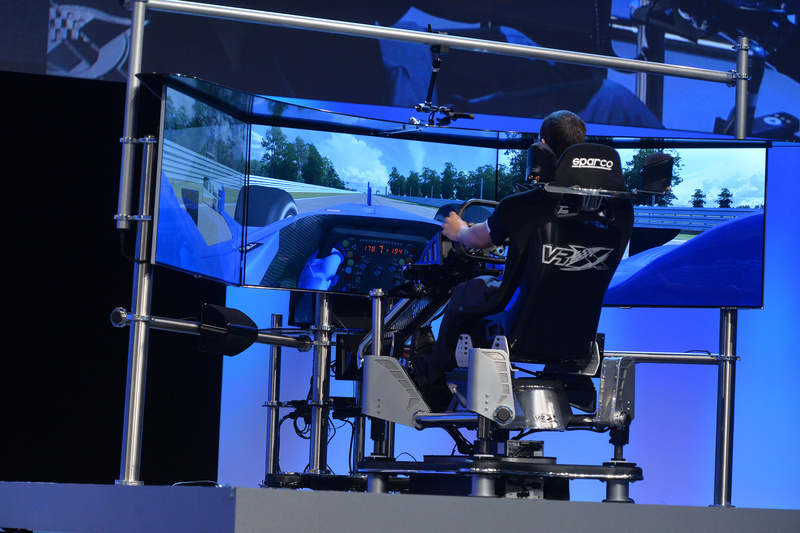 Demonstrations of several possible uses were held on stage, notably via a BMX session that saw an athlete jumping a ramp over Brian Krzanich. Integrating Curie modules in the saddle and handlebar bikes can save extensive data on each session (speed, spin, jump height, angle of impact on the ground ...) to better train. Intel also unveiled bracelets dedicated to the world of business, to unlock access to a computer in a transparent manner, by mere proximity, and not requiring a password when the bracelet is removed from the wrist. Other ads: Intel technology for securing connected objects, called Privacy Enhanced Identification (EPID), will be implemented by Atmel and Microchip. Intel has also displayed his ambitions for the 5G: not only be present in modems, but also in infrastructure.